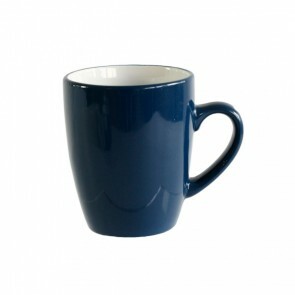 A trendy and practical drinkware accessory, the mug indeed turned out to be a must-own item! 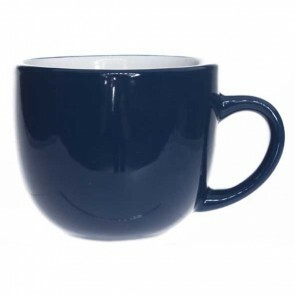 Sometimes used as a cool decorative item with logos, slogans or cute animals on our shelves, sometimes as a container for the tasting of hot or cold drinks, the original and cheap porcelain mug has become a common household item for caffeine addicts or tea lovers! If you're looking for affordable quality mugs, look no further! 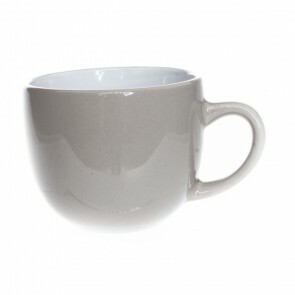 AZ Boutique features a whole array of multipurpose mugs! 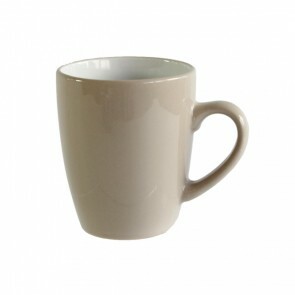 Soup mug, coffee mugs, tea mugs, cake baking mugs : why we love mugs and their different uses! 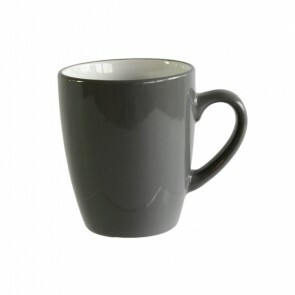 Easily customizable, the mug is cylindrical in shape with or without a handle and usually without a saucer! 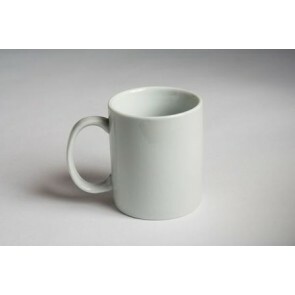 Very similar to the beer mug, they are usually used to drink long hot liquids (in North America). 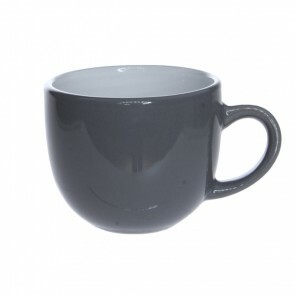 With an easy grip, the mug is perfect for reveling in a good hot drink at tea time for example. Available in various materials, the mug is now made of ceramic, the generic term that includes white porcelain, sandstone or stoneware! Some mugs are made of glass or plastic but the use of these materials is less common mugs.. 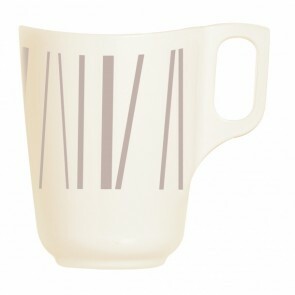 The original porcelain mug: an accessory with a timeless charm! 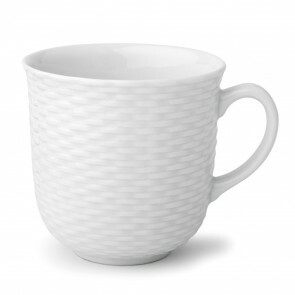 If you choose the porcelain mug, you will opt for one of the oldest and most noble materials! Indeed, in addition to being very practical to keep your drinks warm, the porcelain mug will also be a true decorative accessory with a classy and refined flair ! In addition, it is possible to buy a plain mug and make your own custom mugs at home. 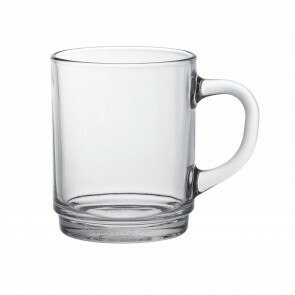 Sturdy Bodum Travel mug, glass cappuccino mug or original coffee mug of different brands, make your choice on AZ boutique! Browse through our mugs section to find your original mug: tea mug, coffee mug, travel mugs ! AZ Boutique features a whole a selection of Bodum mugs or mugs from brands such as Chef & Sommelier, Guy Degrenne, Arcoroc, La Rochère, Cozy & Trendy, Mepra and many more. To enjoy tea and coffee in style you will also find a selection of bowls, cups and saucers including tea cup, Irish coffee cup, double tea tumbler or espresso cup. Also discover the famous Thermos insulated travel mug in our Kitchenware section, our section dedicated to insulated Isothermal tab with our insulated tumbler mugs available in different sizes. These mugs tumblers and insulated mugs will be very useful item which will delight hot drinks lovers for your outings, at work or for your outings or when you are on a trip. 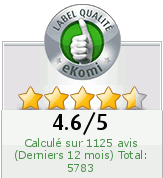 They offer the pleasure of drinking hot or cold drinks thanks to a simplified closing system. In a slight thumb movement, the closure "unlocks" easily. In addition, drinks temperature are maintained for long hours. To enjoy your hot drinks wherever you are, our selection of Thermos or Bodum insulated travel mugs are for you.